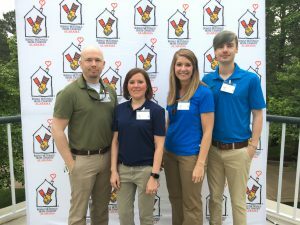 The success of our events would not be possible without volunteers so we wanted to highlight a group of volunteers who go above and beyond at our events. 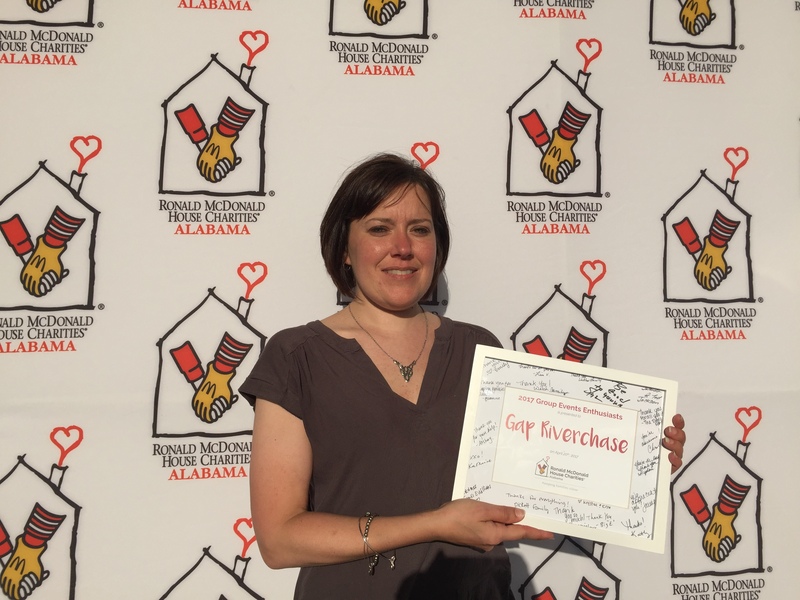 We are honoring Gap Riverchase this year because they are always quick to respond to requests for event volunteers and always sends several group members to each of our events. Allison accepted the award on behalf of the team and shares more about why they love helping RMHCA. 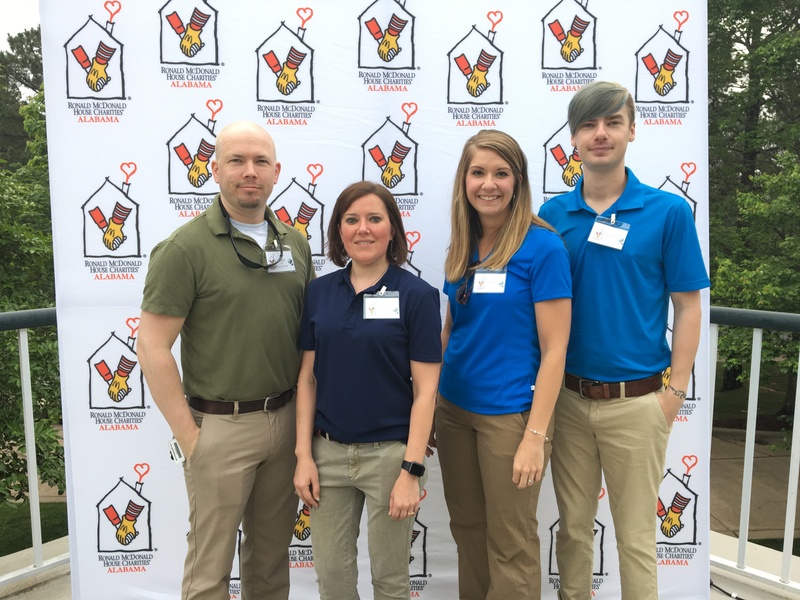 “My team loves volunteering for Ronald McDonald House because we just love to help people who need it! 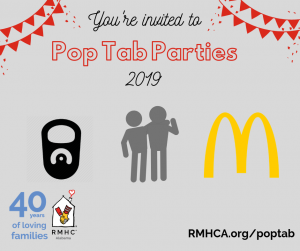 Especially families that have unexpected health issues that come up, we love to be able to ease their mind and journey through their struggle,” she said. With their exemplary customer service skills, the Gap Riverchase volunteers always ensure that our event attendees are well taken care of. With their natural ability in the sales department, they helped our 2016 golf tournament raise above and beyond our projected goal. Allison says this sense of service runs throughout the company thanks to the values of Gap founders Don and Doris Fisher. “We all love to help our community and carry on what was important to Don and Doris!” she said. We are so thankful for this group and look forward to many more events with our friends at Gap Riverchase!